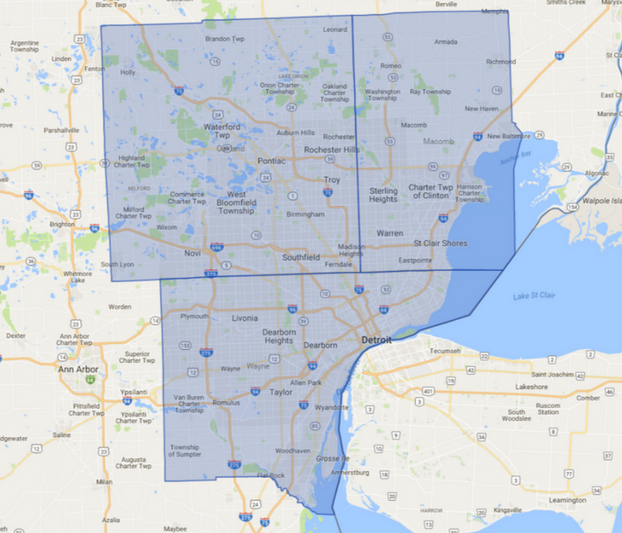 Solutions Carpet & Upholstery Care, LLC has been providing carpet cleaning services to Birmingham MI since its opening in 2006. We love working in this community because it offers us the chance to see the thriving businesses and the beautiful homes. You have invested a great deal in your home in Birmingham so help keep the beauty alive with regular carpet cleaning, tile and grout cleaning and upholstery cleaning. A little history of the city - Birmingham was acquired via land treaty in 1807 between the United States government and Native American tribes. Originally, it was believed that this area was very swampy and not ideal for agriculture or settling but that was soon proved wrong when Michigan territorial governor Lewis Cass and settlers began coming to the area as soon as 1819. The first piece of land that was mapped out was named Birmingham after the one in England in hopes that this area would mimic its namesake and become an industrial center. In 1864, Birmingham became a village and then, in 1933, it was reincorporated as a city. Many of the street names have roots dating back to its early settlers. By the late 19th century, residents were trying to get their community to become more economically competitive; this brought about better roads, the opening of interurban street car lines, a paid fire department, a clean water supply and a public library. As these improvements began to be made, more people decided to make Birmingham their home. If you are interested in learning more about Birmingham’s history, check out their historical museum and park which features award winning exhibits. Today, Birmingham is known for its beautiful downtown area filled with restaurants, bars, boutique shops and businesses. Pedestrian traffic is the norm in downtown Birmingham as folks shop at the 300+ retailers filling the area which also includes two movie theaters. Many well-established companies call Birmingham their home and day time traffic into the local restaurants reflect how vibrant the community is. With lots of foot traffic, lobbies can get dirty so if you need professional carpet cleaning services or tile and grout cleaning by a reputable company, contact Solutions Carpet & Upholstery Care, LLC. The downtown area celebrates art and culture with concerts throughout the summer taking place in the park, farmers markets on Sundays, art galleries and arts and crafts festivals. It is the perfect spot to spend the weekends for those who are visiting and residents love the proximity to many great services. The safe urban feel of the beautiful city is inviting. Along with its incredible commerce and infrastructure, Birmingham MI students can expect to receive a top-notch education. The Birmingham Public Schools are in the top 5% of the state’s school districts. Groves High School is ranked 23 out of nearly 1,600 high schools in Michigan and 852 in the country out of over 26,000 high schools placing them in the top 3% in the United States. • 22 parks are located within a city area of just under 5 square miles. • Birmingham was considered one of the 25 safest cities in the United States by Movoto.com. • There is more than 1.5 million square feet of retail space; 2.2 square million feet of office space. • Comedians Tim Allen and David Spade were born in Birmingham, MI. 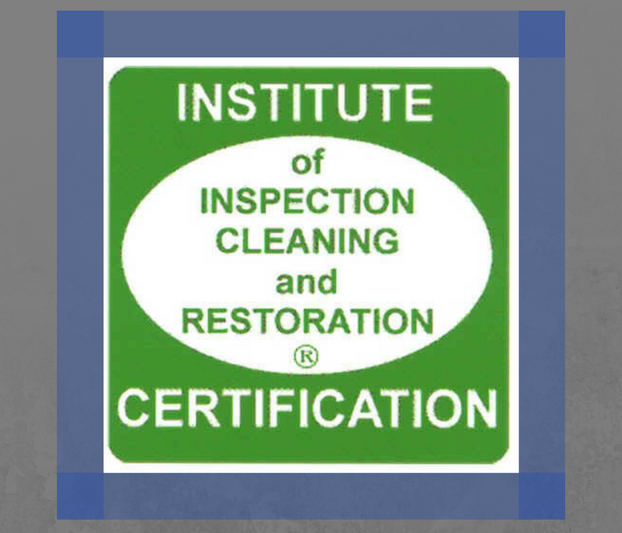 At Solutions Carpet & Upholstery Care, LLC, we love servicing Birmingham MI and the surrounding area. Our customers trust us to take care of their carpet cleaning needs and can rely on our services whether they want their furniture cleaned or require water damage restoration. We know that water damage happens at the worst possible times; basements flood during weekend downpours and pipes break in the middle of the night, but you can rely on Solutions Carpet & Upholstery Care, LLC to minimize damage. Our 24/7 service means that we can be over and assessing the extent of the damage before the insurance company opens in the morning. We will even coordinate with your insurance company to help make this difficult time a little easier. For those who have moved into a new home in Birmingham, MI, we understand the desire to keep things neat and tidy. If the home is newly constructed, help keep it looking new with regular carpet cleaning. According to Niche, Birmingham was considered one of the best metro Detroit suburbs to raise a family. Kids are messy! With regular carpet cleaning and area rug cleaning you can help keep your carpets and rugs looking new while also reducing the level of dust, dirt and other allergens that may float into the air. This will create a healthier environment for your children to grow up in. Apple juice spills on the couch? Other mishaps on the furniture? Our upholstery cleaning service can keep your furniture looking clean and new regardless of dirt and stains your children try to put on them. We use a truck mounted steam system to get a powerful force to lift the dirt and dust reaching in the deepest crevices of the carpet and our scotch guard keeps permanent stains from people and pets to a minimum while our deodorizer reduces any unpleasant odors. Birmingham is a marvelous community for folks of all ages. If you are looking for a carpet cleaning company for your Birmingham home or business, call Solutions Carpet & Upholstery Care, LLC.